“Eat your vegetables” You’ve heard it all of your life and it’s no different on the Keto Diet. Keto is an eating plan that is extremely effective when it comes to weight loss and improving health. However, you do need to be strict when it comes to the carbs you consume so you can’t eat any old veggie. It is important to familiarise yourself with the various keto friendly veggies you can turn to, as this makes it easier for you to eat varied meals without overdoing the carbs. There are various vegetables that are ideal for the Keto Diet, and this makes it far easier to enjoy a balanced diet. As you know, carbohydrates do have to be limited on this diet, which is why you need to look at low carb vegetables. You can find out more about the best ones below. It is very easy to learn more about the best Keto vegetables for your diet these days. Modern technology and access to the wealth of information online has made life much easier for those that want to ensure they are following their macros on the Keto Diet. Check out our keto foods lists with meats, fats, and vegetables. Of course, there may be vegetables that you are not keen on among the various options available. If this is the case, don’t worry as there should still be plenty you can choose from on the list of low carb vegetables allowed on this diet, plus we make a heap of keto vegetable recipes that are sure to tempt your taste buds. You can list the low carb vegetables that you like and then incorporate those into your diet plan. As the name suggests, low carb vegetables are… well, vegetables that are low in carbs. However, when you are considering adding low carb veggies to your Keto Diet, you must look at more than just the carbohydrate content. It is also important to look at the nutrients that each of the vegetables contains so you can get maximum benefit in terms of other nutrients while keeping your carbohydrate intake down. So, when deciding on which low carb vegetables to add to your Keto vegetable list, make sure you check the vitamin content, antioxidant properties, fiber content, and health benefits of the veggies. You should also check on nutrients such as potassium and folate, as all of these are important to your health. There are various low-carb vegetables that you can add to your Keto vegetables, below is 8 of our favorites. Below, you will find a more detailed description of each of these along with the various benefits they offer in addition to being low in carbohydrates. With their high nutrient levels and their low carb levels, spinach and similar leafy greens are an ideal addition to your Keto Diet. You can boost your intake of various vitamins with these leafy greens including vitamin A, vitamin C, and vitamin K. This makes them a valuable addition to your Keto Diet. Some of the benefits of adding spinach to your diet include protecting vision, boosting bone health, fighting inflammation, aiding elasticity of the skin, and improving heart health. Green vegetables such as spinach are great for those that want to reduce the signs of aging and enjoy improved cognition. 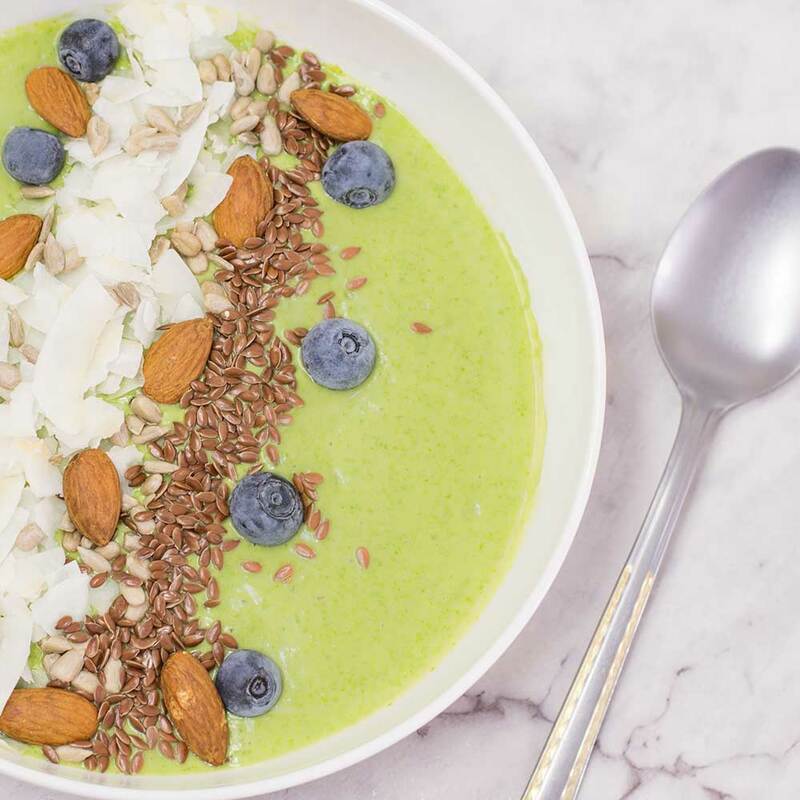 If you like spinach check out our Keto Smoothie Bowl recipe. Broccoli is an excellent choice for keto friendly vegetables, as it can be used in a wide range of dishes and offers a variety of health benefits. This unique-looking vegetable is rich in vitamins C, K, and C. In addition, it is a great source of folic acid, fiber, and potassium as well as being known for its valuable antioxidant properties. This combination of vitamins and nutrients means you can benefit from the consumption of broccoli in many ways. This includes aiding the development of bones and body tissues, helping to speed up the body’s healing process, and protecting the body from free radicals. 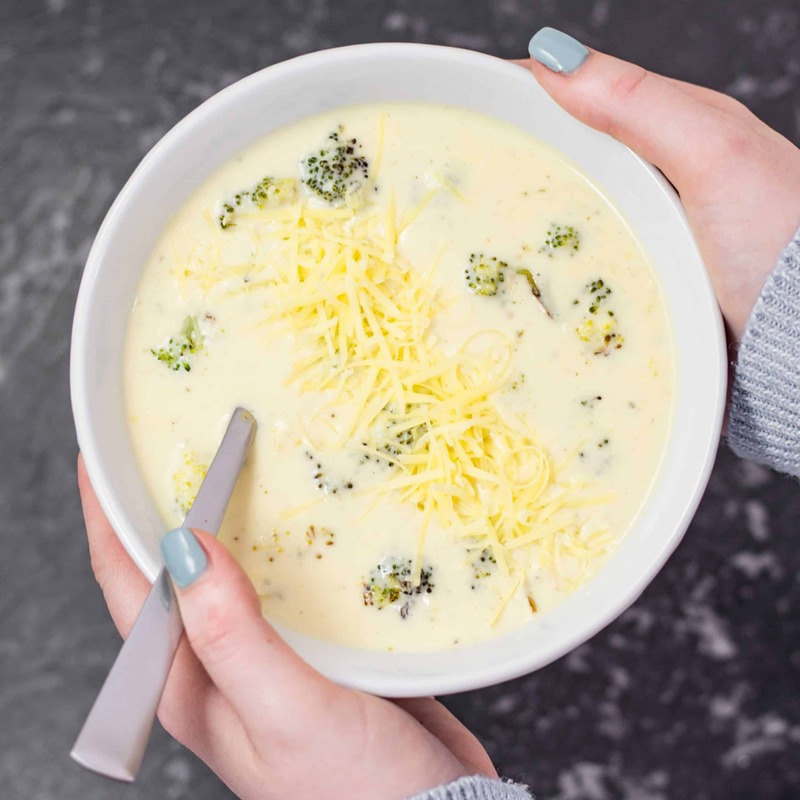 We make a heap of broccoli based recipes, one of our favorites is this Broccoli and Cheddar Cheese Soup recipe. Cauliflower is probably one of the most versatile keto vegetables, its used as a replacement for rice, in place of potatoes like our keto cauliflower bake recipe and many other high carb foods. Rich in vitamins yet low in calories, cauliflower is another excellent choice if you want to add color and variation to your meals. Cauliflower is a great source of vitamins including C, K, and B6. It also contains potassium, manganese, magnesium, and phosphorus it’s an excellent keto friendly vegetable. This vegetable is packed with a wide range of nutrients that are essential to good health. You can also benefit from a boost in your fiber intake when you add cauliflower to your diet as well as enjoying the protective benefits of antioxidants. You can enjoy health benefits such as protection against heart disease, reducing high blood pressure, and helping to reduce the risk of problems associated with diabetes including kidney problems. 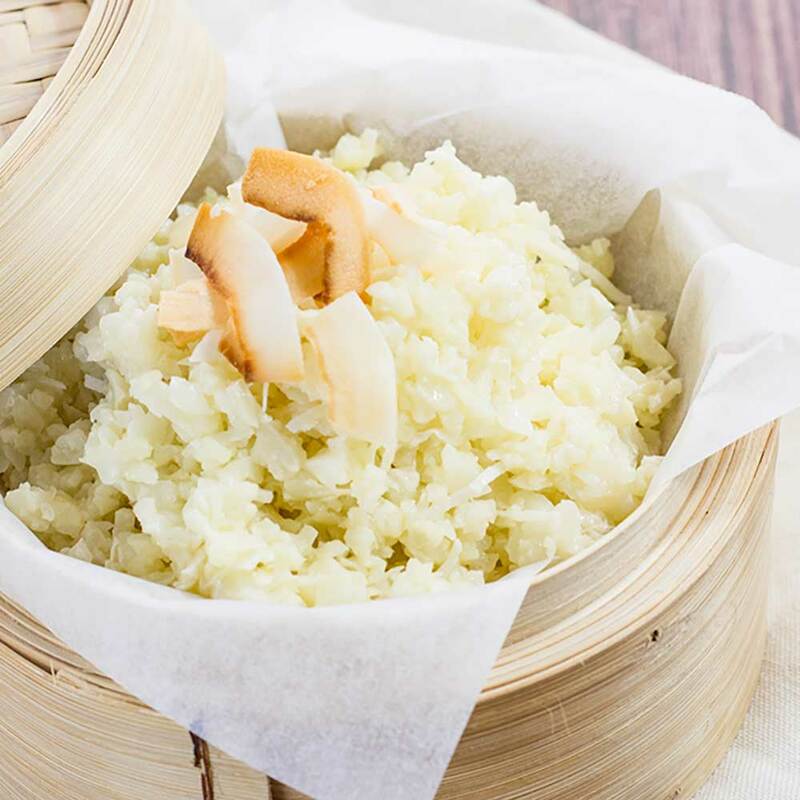 If you’re starting keto and wondering what cauliflower rice is try our look at our list of cauliflower rice recipes. Another great vegetable to add to your Keto vegetable list is zucchini, which is a very versatile veggie that is highly nutritious, low in carbs, and offers various health benefits. Zucchini is great for making keto noodles also know as “zoodles”. We use zoodles here with our Keto Italian Meatballs. Zucchini is a favorite vegetable that goes well with many different foods and will help to add color to your plate. This veggie is an excellent source of vitamins B6, C, and K. It also provides plenty of riboflavin and folate, making it ideal for those that want nutritious low carb vegetables. You can benefit from the antioxidant properties of zucchini, and it is a vegetable that’s very low in calories, so it is ideal for aiding weight loss. Zucchini also contains nutrients and minerals such as manganese and potassium as well as having high water and fiber content. 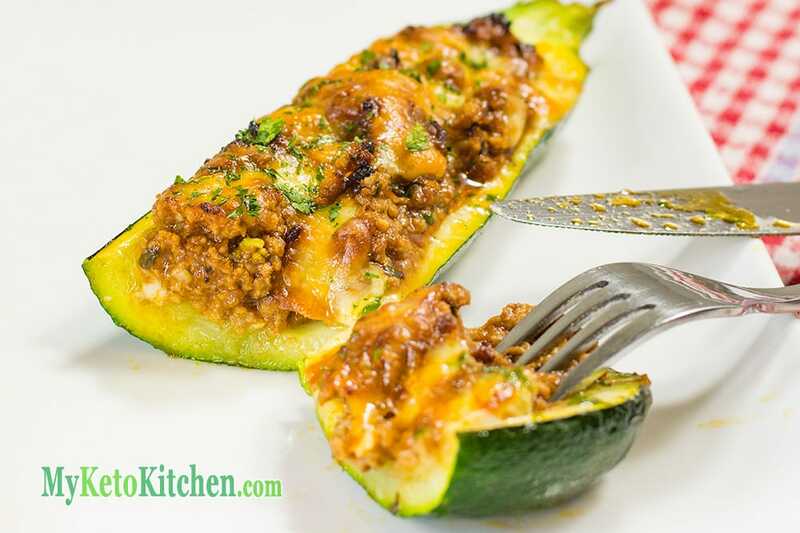 If you love zucchini try our Keto Zucchini Boats Stuffed with Bolognese and Cheese or our delicious Zucchini Bread. Mushrooms are extremely versatile and can be used in all sorts of dishes we use mushrooms often in our keto cooking. From adding mushrooms to your keto breakfast to stir-frying them or adding them to casseroles, there are many things you can do with mushrooms. Fortunately, mushrooms are ideal for those on the Keto Diet as they are low in carbs but high in a range of other nutrients that are important for good health. When you add mushrooms to your eating plan, you can benefit from a boost in fiber intake as well as an increase in vitamins B and D.
They contain a range of other valuable nutrients including potassium, selenium, and copper. Eating mushrooms can help to boost your immune system, improve digestion, and some suggest that it could even help to prevent certain forms of cancer. In addition, they offer anti-inflammatory properties and can even help with respiratory health problems. Try this creamy mushroom keto soup recipe if mushies are your thing. Celery is a vegetable that is often under-rated. If you are looking to lose weight and boost health, this is a great vegetable to snack on with a high-fat dip. This green veggie can be used in salads and stir-fries or simply eaten raw as a snack with some delicious dip. The calorie content in celery is virtually non-existent making it perfect for those that want to lose weight. Celery is also packed with nutrients, making it a very healthy addition to your Keto veggies list. Along with antioxidant properties and enzymes, celery contains a range of other vitamins and nutrients that can aid your health. This includes vitamins C, K, and B6. It is also a great source of potassium and folate. Celery can aid your health in a variety of important ways. Including boosting metabolism, decreasing inflammation, reducing cholesterol, reducing high blood pressure, helping to fight infections, boosting the immune system, and helping prevent ulcers. 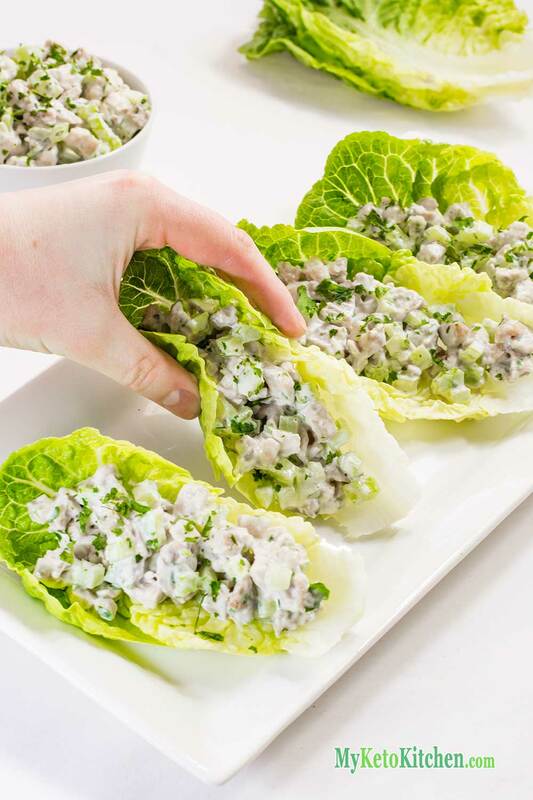 Celery is a fantastic addition to our Keto chicken Salad Wraps. Eggplants, or aubergines as they are also known, are very healthy and can help you to create some delicious meals and dishes. Eggplants (aubergines are technically a fruit but generally classed as vegetables) are commonly used in Asian, Italian, and Greek dishes. They boast a unique texture and taste as well as providing you with a range of benefits to aid your health. Eggplants are also low in calories, making them ideal for those who want to lose weight. The eggplant contains a range of nutrients such as fiber, folate, potassium, and vitamins K and C.
Eggplants can boost your health by providing a range of benefits including antioxidant properties, aiding the digestive system with their fiber content, and potentially helping to control blood sugar. Some also suggest that they can help in the prevention of heart problems and conditions. With its distinctive taste and versatility, the squash has become a popular choice in the lives of those looking to maintain a healthy diet. Squash are ideal as part of your Keto Diet vegetables because they are low carb veggies that taste great, add a splash of color to your dishes, provide a wonderful texture, and make your meals far more interesting. They also offer a range of nutritional benefits that will help to boost your health. This veggie contains vitamins that include A, B6, and C. In addition, it boasts many nutrients and minerals, and this includes magnesium, folate, riboflavin, fiber, potassium, and phosphorus among others. When you add this vegetable to your diet, you will find it easier to digest and process fats as well as improving your bone strength. By adding this selection of Keto friendly vegetables to your diet, you can look forward to meals that are delicious, nutritious, and varied. 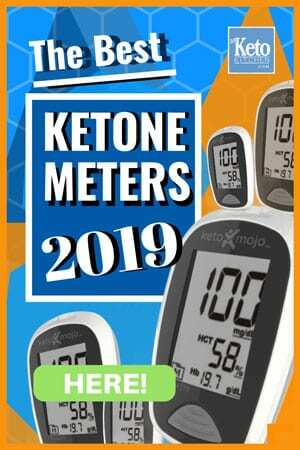 This not only means you will get a good balance of minerals, vitamins, and vital nutrients but also that you are more likely to stick to your Keto Diet plan. It can be notoriously difficult to stick to any specific diet plan if you limit your food variations too much, as meals can quickly become bland, boring, and repetitive. 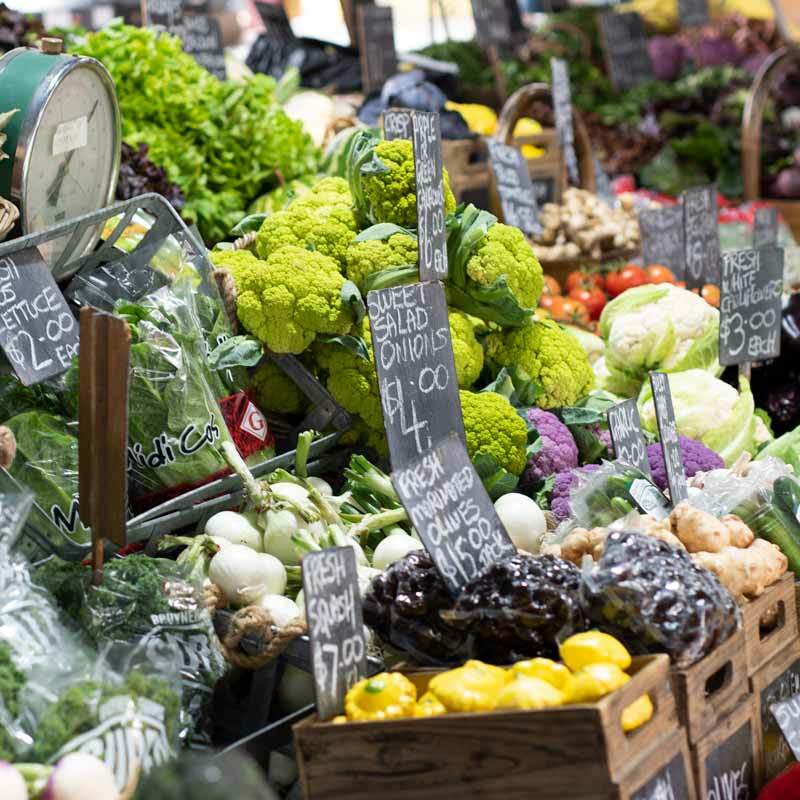 By making a list of Keto vegetables, you won’t forget them when it comes to shopping and you’ll know to work them into your meals for fiber and nutrition. When you are deciding which vegetables you want to add to your diet, you should look at various factors. First off, you need to determine which are keto friendly high carb vs low-carb, which of those carbs are fiber and which are net carbs (all of the vegetables we’ve listed above have very low net carbs. Also, for budding keto cooks, look at the versatility of the vegetables and how they can improve your dishes and meals.